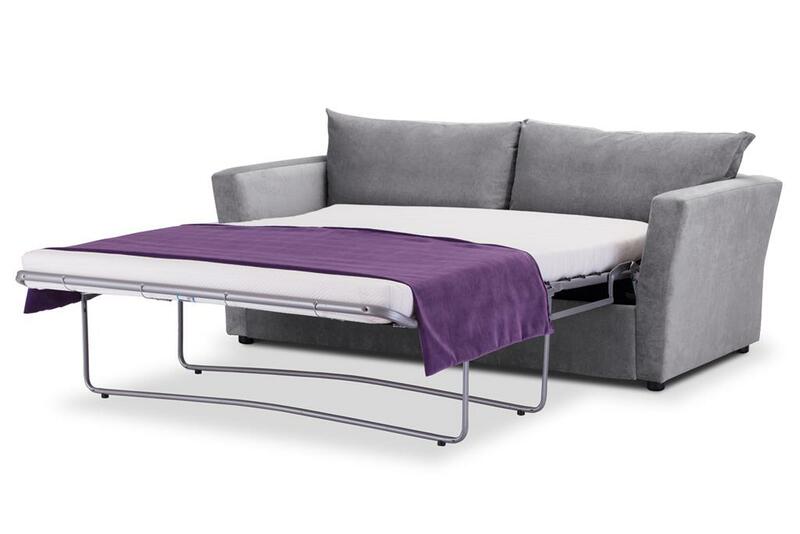 Just One of our great special offer sofa beds is the flared arm model. Built by craftsmen and women in the South Downs. 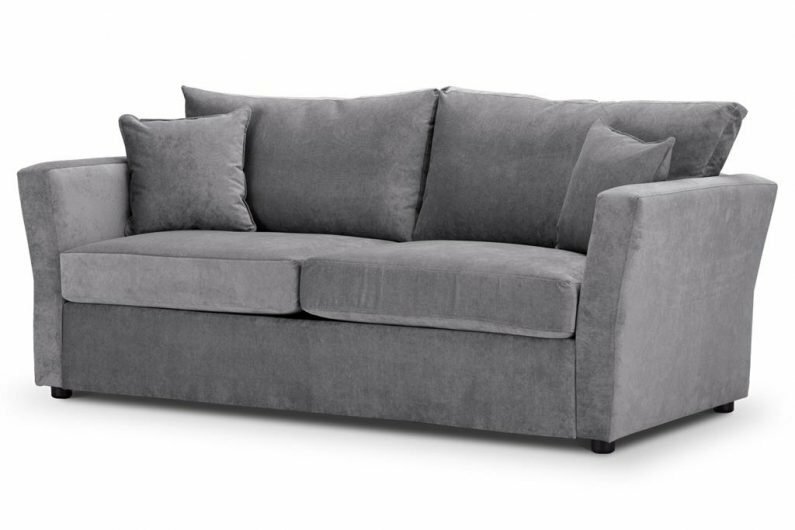 A strong and comfy sofa with a reliable bed built in. With the removable arms as standard this is a great choice. This entry was posted in Sofa beds made in Britain and tagged 2 fold mechanism, british made, handmade sofa bed, removable arms, sofa bed, sofa beds.